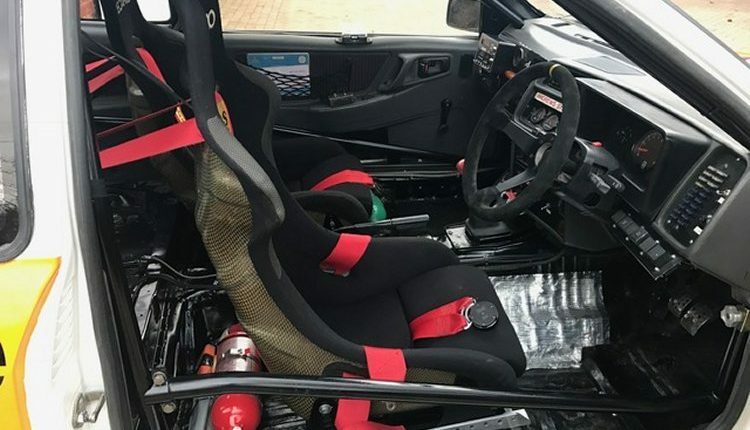 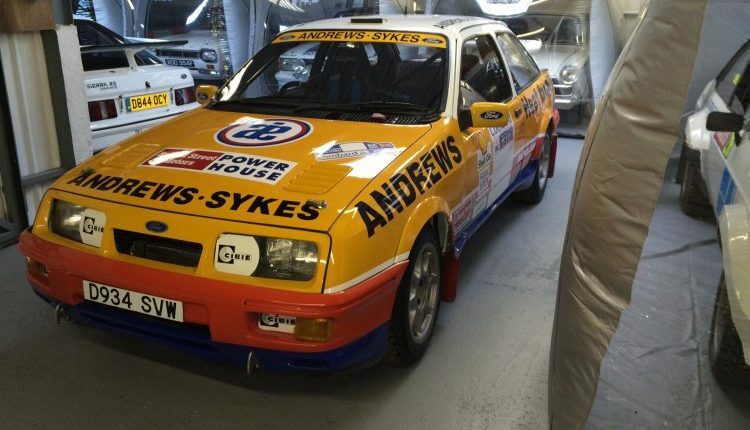 This car is full group A spec, all original Ford 909 Motorsport parts. 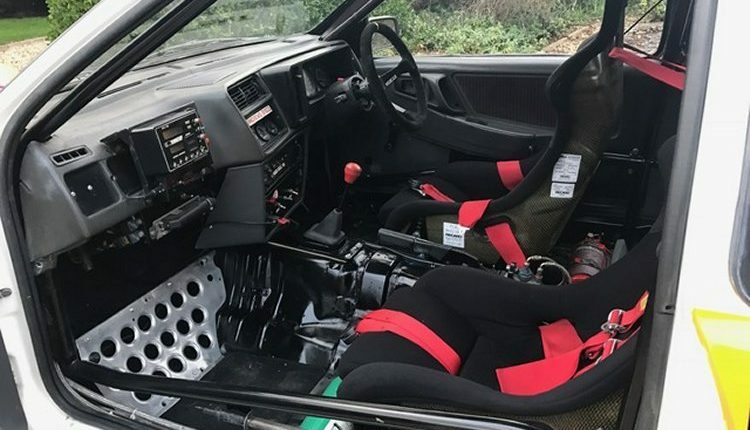 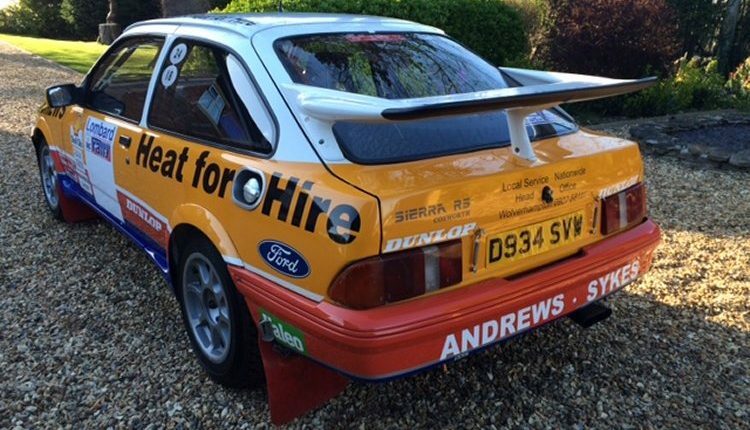 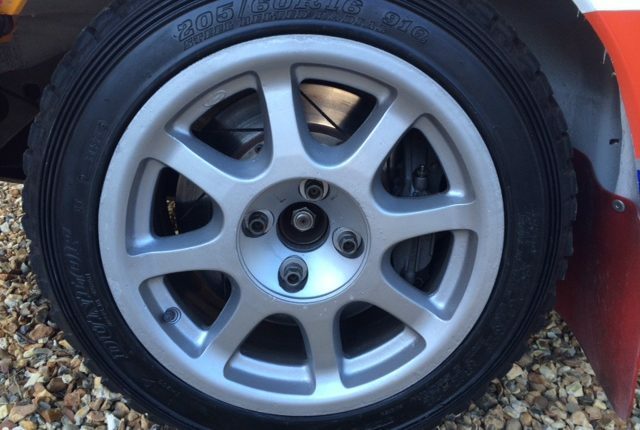 Was used in period by Russel Brookes on Lombard RAC rallies and British Open Championship. 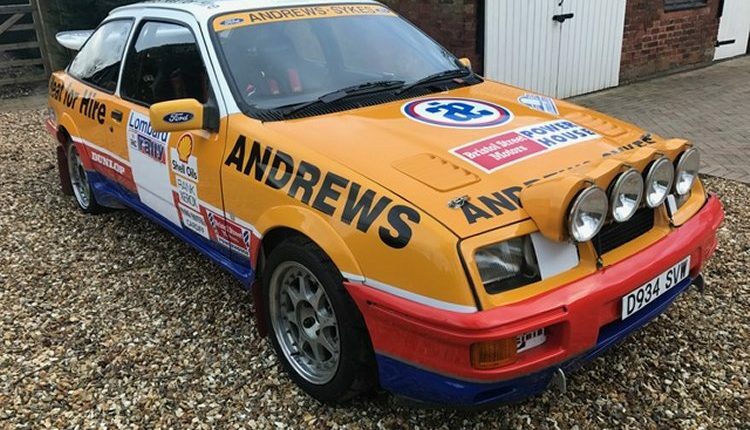 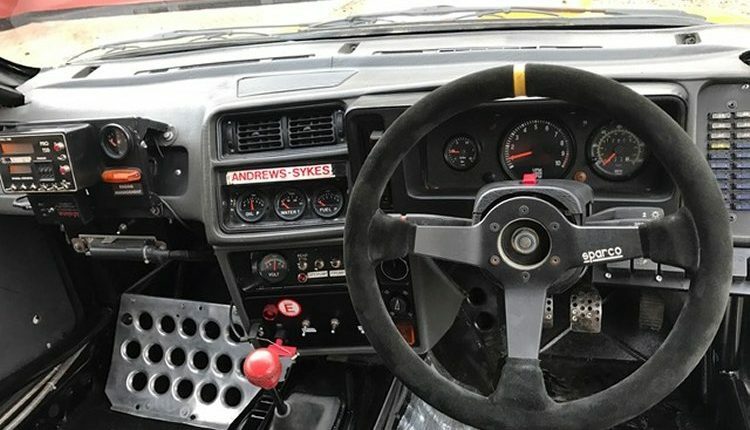 Two cars were built/used by Russell for, one for Tarmac which was retained by the Andrews family and this one which was the gravel car. 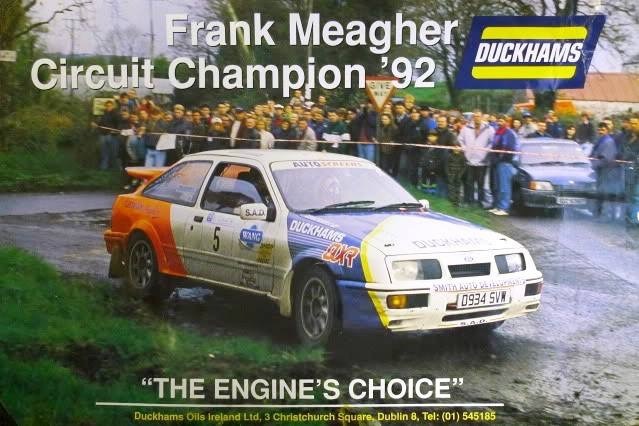 The car was then sold to Ireland and went on to win more events with Irish legend Frank Meagher. 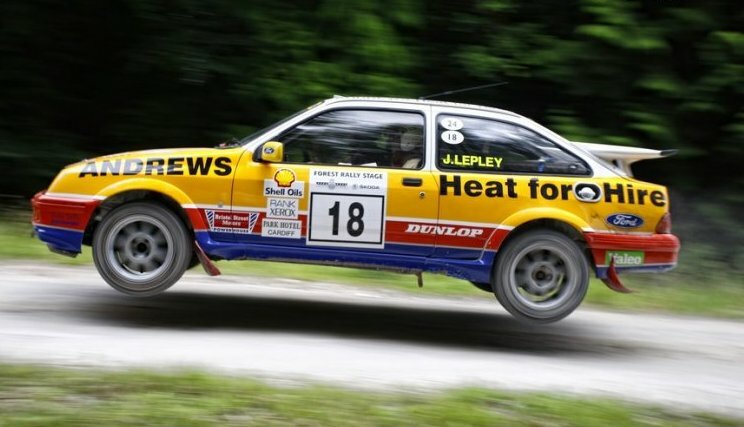 Could be used on Historic rallies or just used for demo events such as Goodwood Festival of Speed, Race retro, Castle comb , Rally Legends etc. 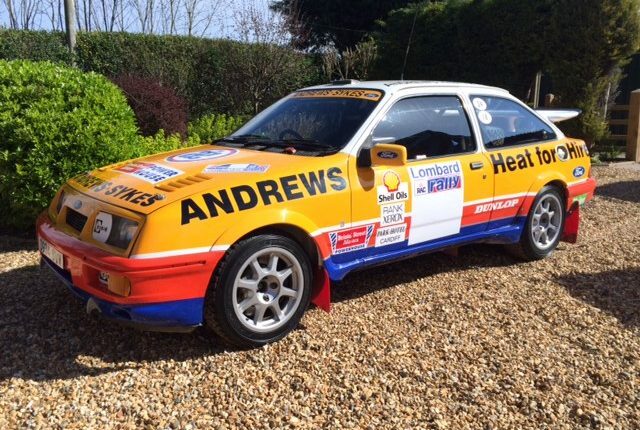 Great car with loads of history and fun to drive.